Nothing says “I love you” like plants! Right? Okay, maybe we made that up - but that doesn’t make it any less true. 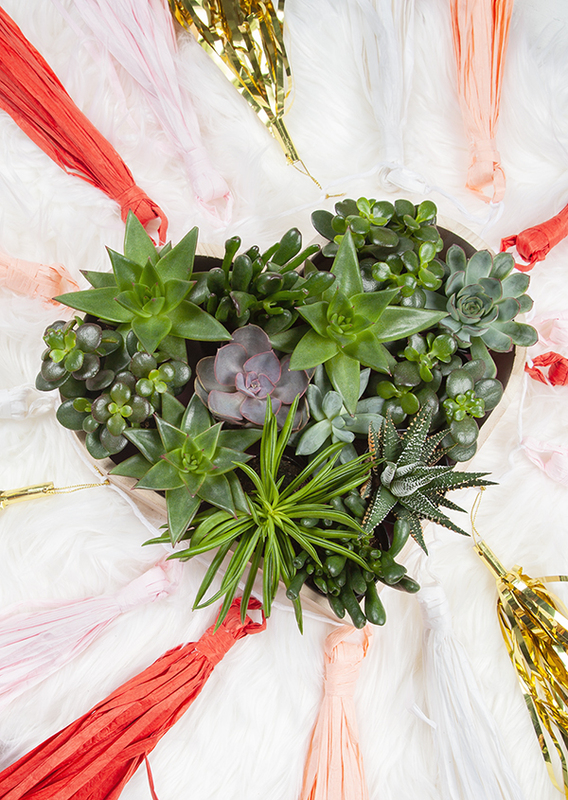 Here are five ways to tell your Valentine you care this year, all involving plants. Cook a plant-based meal. Even if your sweetie isn’t vegan, thinking outside the box is a great way to get creative in the kitchen together. Try assembling an appetizer, salad, main course, and dessert, all from plant-based ingredients. Pinterest is your friend for this experiment. Visit a botanical garden. The magic of plants is probably not too far from home, so why not go see it? Visiting a botanical garden in your area is a great way to see exotic plants from all over the world, and it will be a truly unique date for Valentine’s Day. Donate to a good cause. If your sweetheart is more “acts of service” than “gift giving” as far as love languages go, try a charitable donation in their name! You can donate to the Arbor Day Foundation, World Wildlife Fund, or One Tree Planted to help with forest conservation efforts. Give a plant-themed gift. If your honey loves plants, why not look for some botanical inspired earrings, notebooks, or other gifts? These succulent earrings from Etsy seller OhHappyClayCreations are just darling, and plant-themed planner stickers from LoveMyTapes are perfect for the journaling enthusiast in your life! Give a plant as a gift. What better way to show your love than with a living plant? Houseplants help boost your mood and make you happy, so grab one at your local H-E-B before Valentine’s Day! (Just try not to go all “Love Fern” on your bae). What are your plant themed Valentine’s Day ideas?